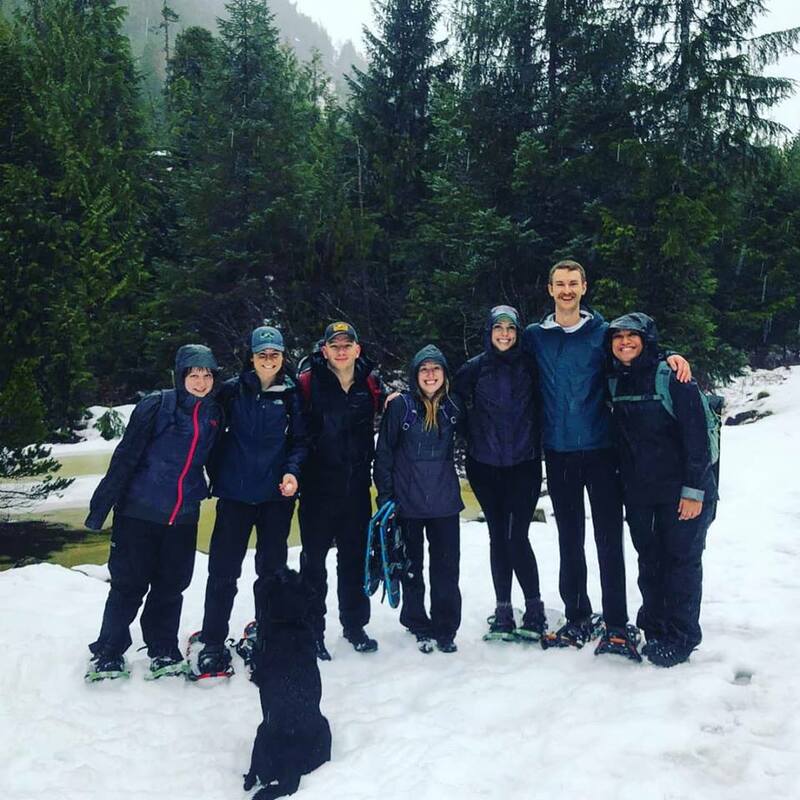 Last weekend I got a group message from a friend asking if I wanted to join a group of them for snowshoeing. 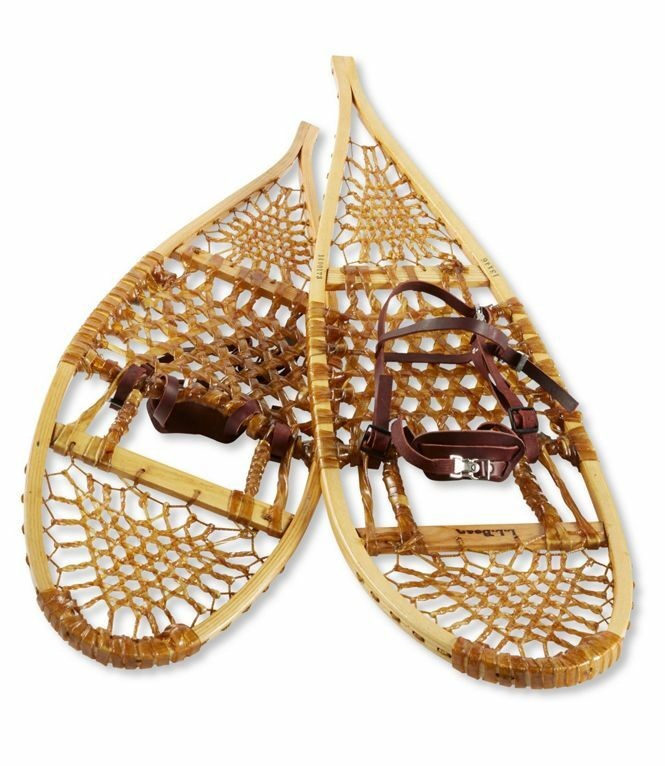 I also don’t own snowshoes, nor had I ever been snowshoeing. Eventually I caved and agreed to go. 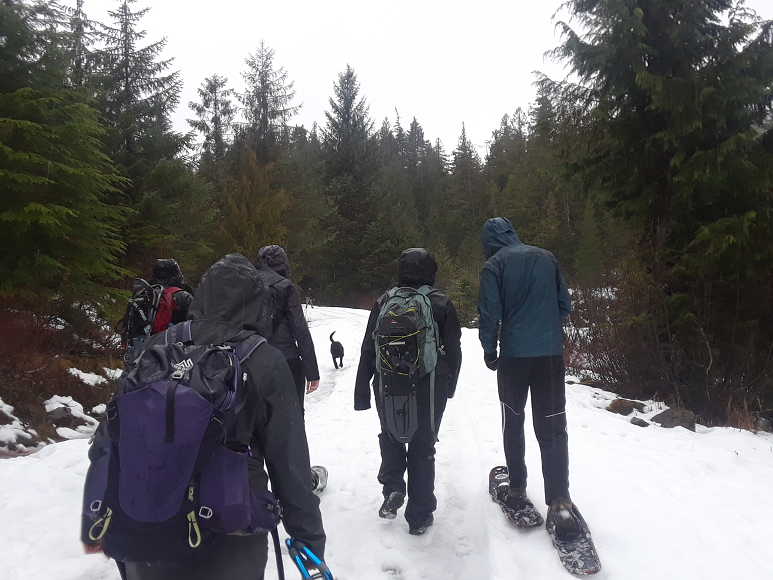 I rented myself a pair of snowshoes and joined a group of friends (in the rain) for a hike. With no visible snow. It took a while before we actually hit the snow part of the trail -aside from the random lump of snow that lay off in the distance, the trail was mostly clear for a good portion. 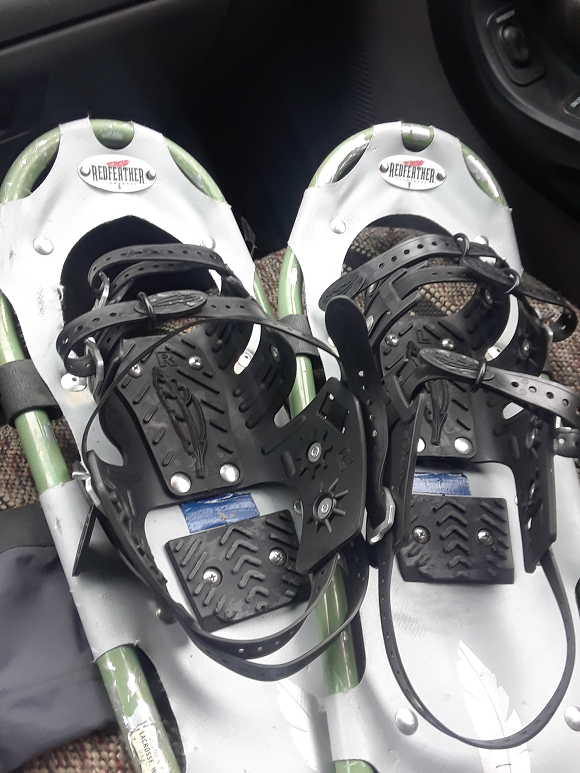 Eventually we hit some snow, and although we probably could have managed without the snowshoes, since we HAD brought them, we all suited up and headed off. 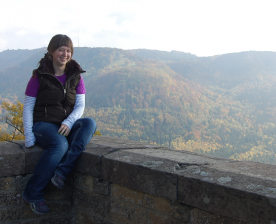 There were a few tumbles along the way (mostly by me -Yoshi kept stepping on the back of my shoes, making me fall). 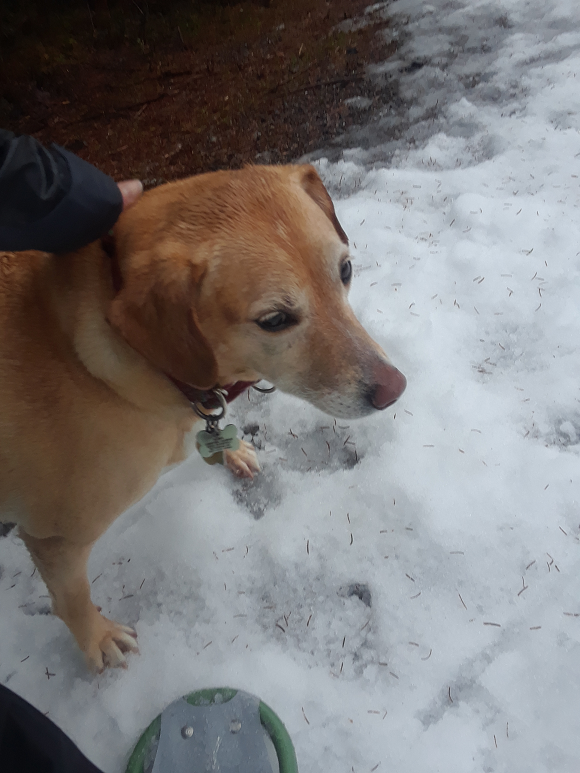 She also wasn’t a fan of being completely soaked, forced to walk in the snow and being followed by people on large platforms. But she survived. We were all thoroughly soaked by the time we got back (due to the rain) but we had a lot of fun. Another Alaskan adventure in the books!